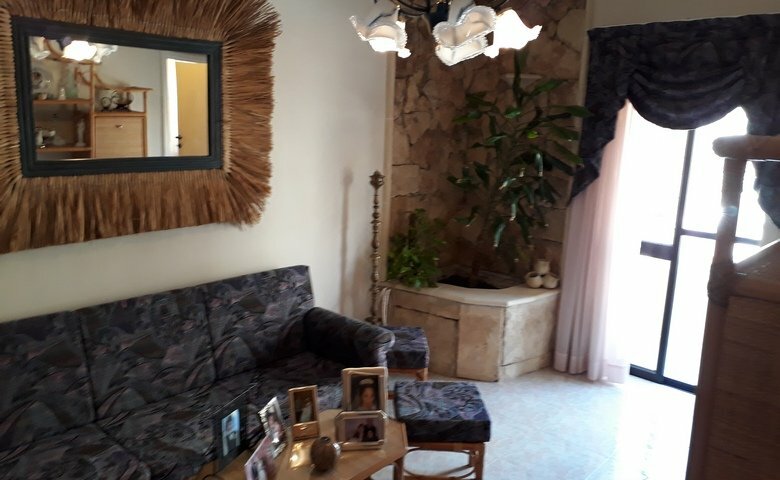 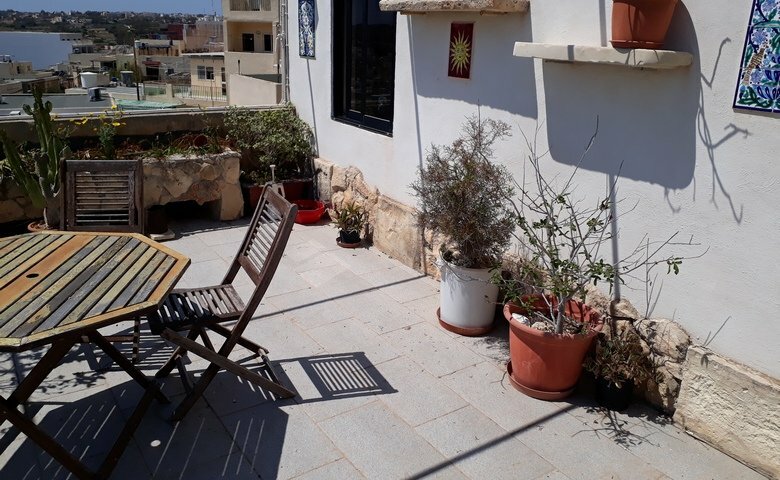 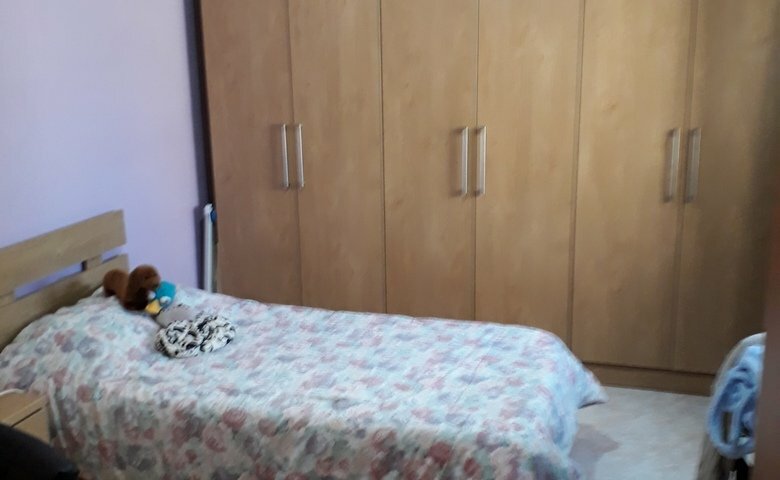 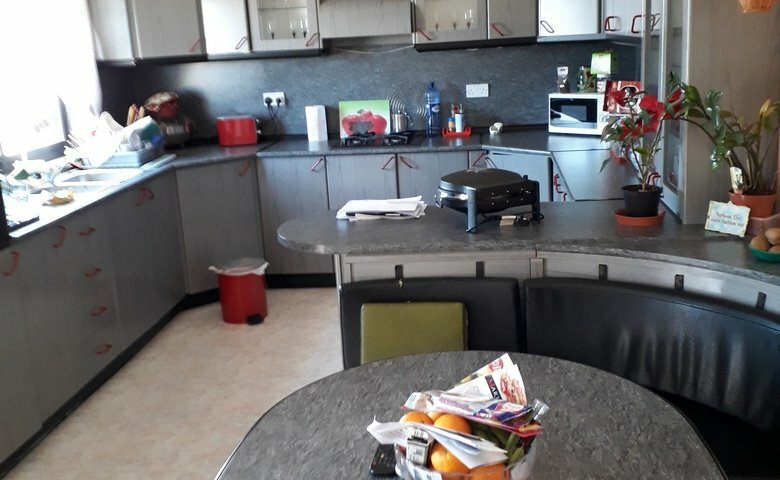 Our letting agents in Malta are presenting this maisonette for rent. 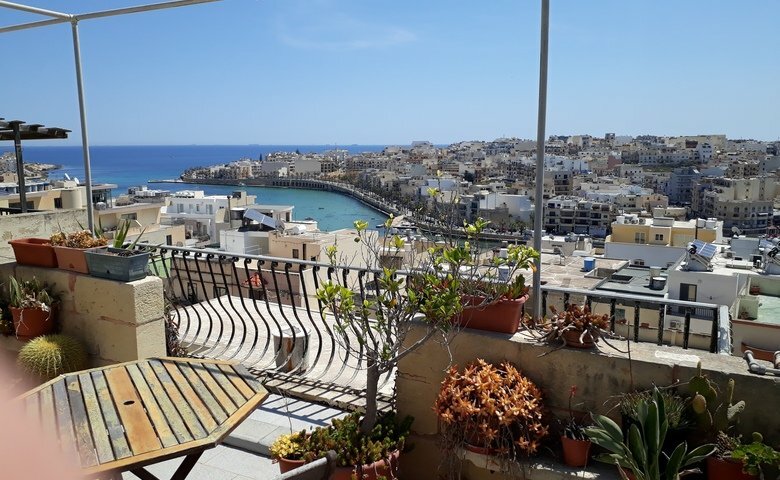 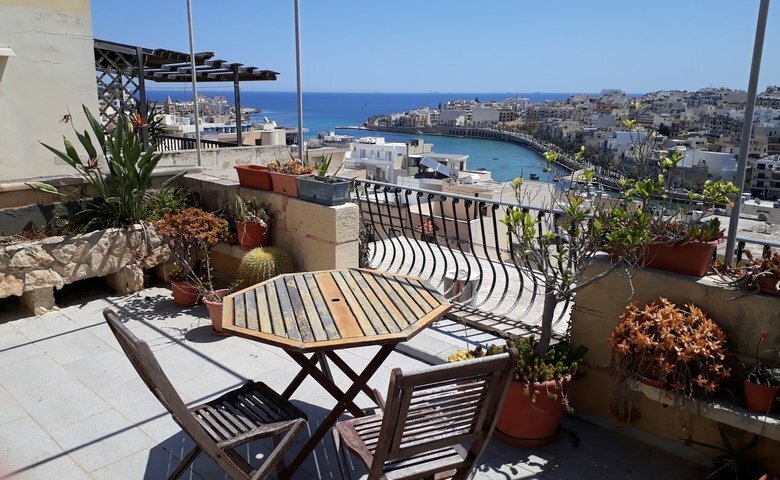 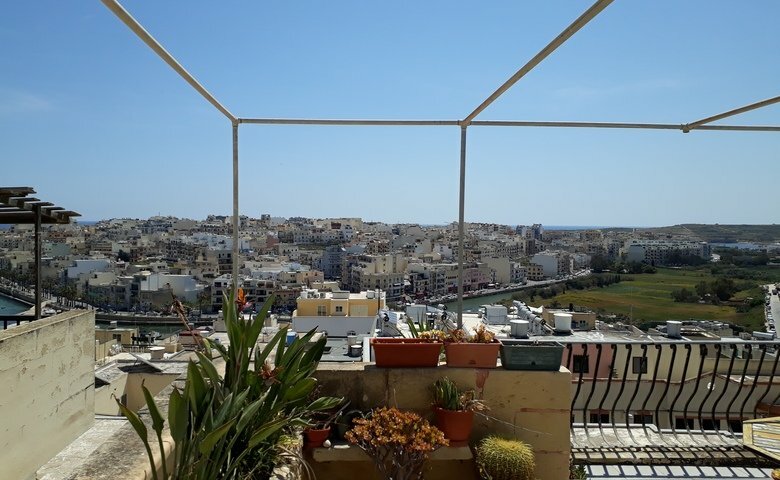 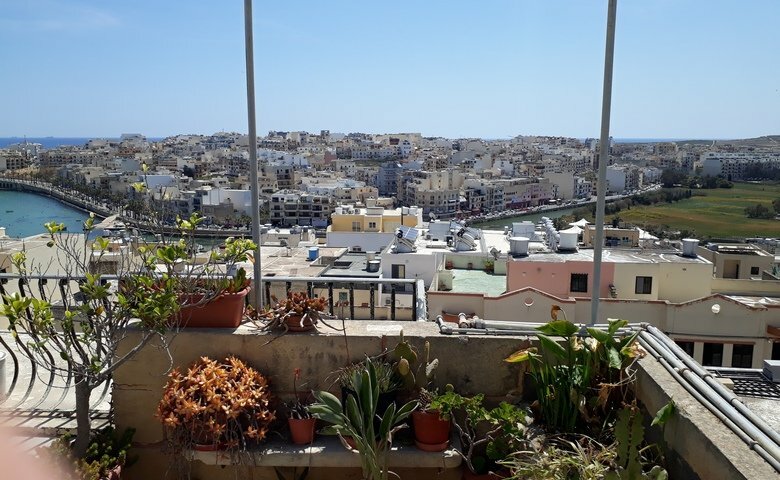 Located in Marsascala, the property comes with 3 bedrooms, 2 bathrooms, combined living / kitchen / dining space and with full use of roof from which one also may enjoy amazing views. 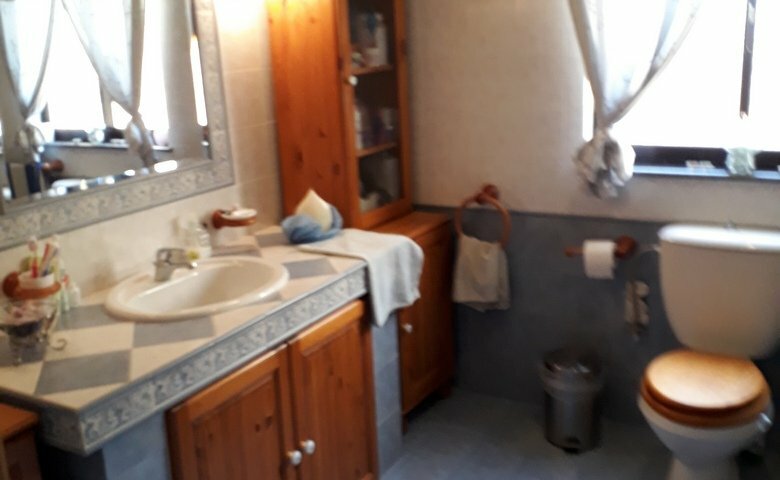 Optional garage.